During the 1970s the mechanical watch industry was severely impacted by the development of quartz movements. These were cheaper, accurate, and more reliable than their traditional mechanical counterparts, thus it was thought mechanical watches would become obsolete. After the quartz crisis of the 1970s, people began to rediscover their love for mechanical watches and the craftsmanship that goes into them. In the early 2000s, a new era of modern horology emerged to reinterpret what a watch should be. Companies understood that nearly all modern electronic devices had timekeeping functions and wearing a watch was no longer seen as purely a utility. A watch was now seen as a piece of art, a mesh of engineering and design. 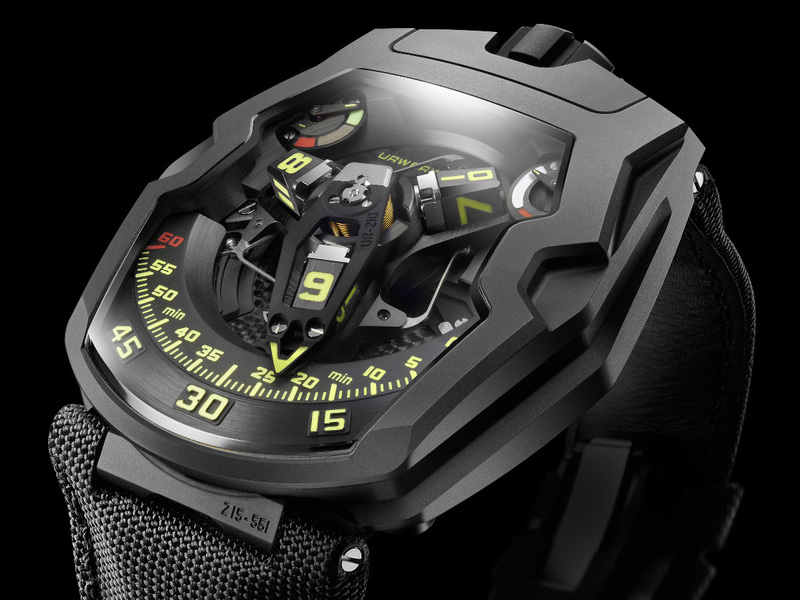 Watches now had more freedom to think outside the box and come up with new designs. 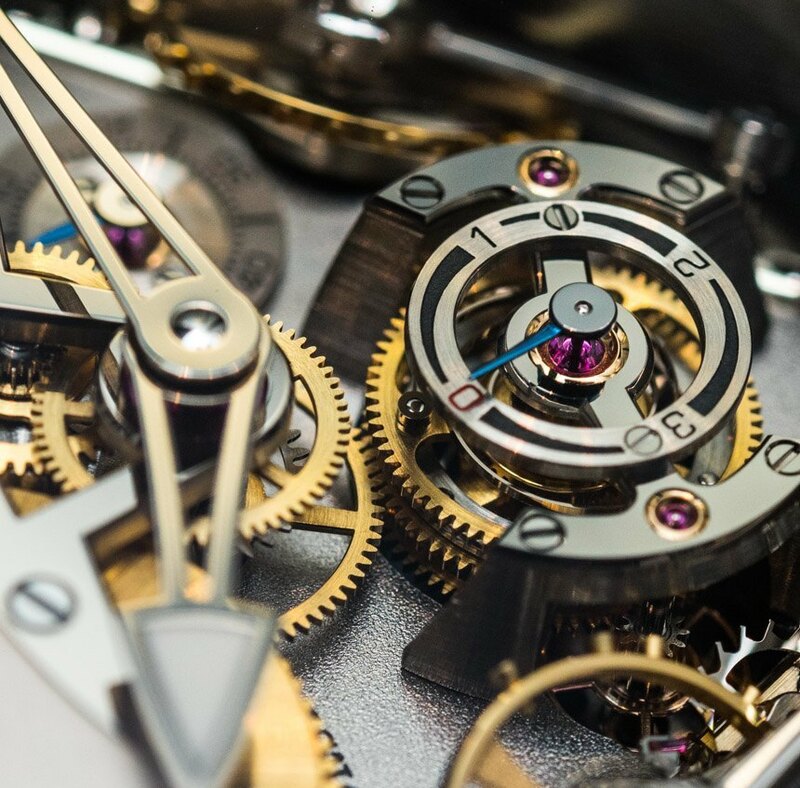 Mechanical watches were no longer just about keeping the time but an appreciation for the mechanical complexity and craftsmanship that goes into these pieces. Some of the most significant contributors to this new era were Urwerk and MB&F, who hoped to redefine a watches’ purpose in the modern age. 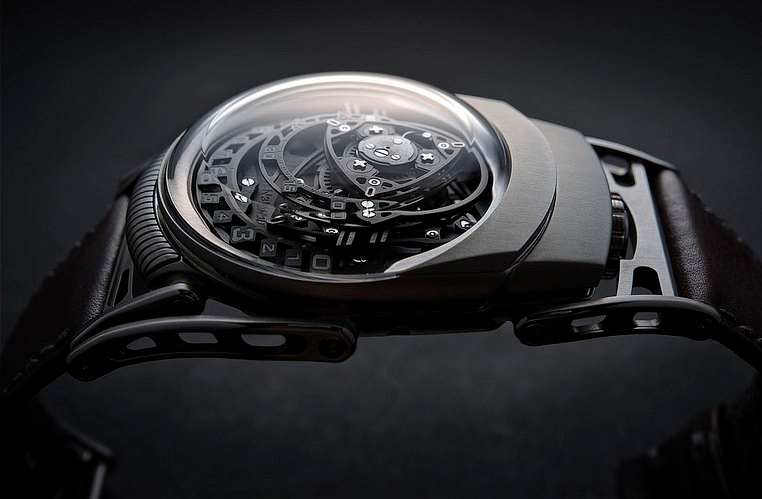 They created mechanical sculptures for the wrist by reinterpreting how a watch could display time. The question was no longer why some new mechanism should be built but a challenge to see if it was mechanically possible. 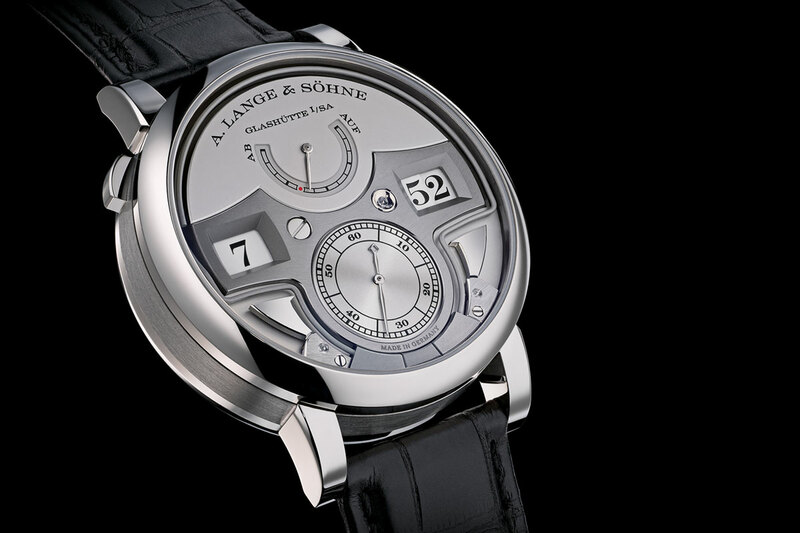 These unique time displays are now a core part of modern watchmaking using a variety of unconventional methods to show time. Some aim at simplifying legibility (A. Lange & Söhne Zeitwerk) while others attempt to create complex mechanical sculptures (Urwerk UR-210). These mechanisms are not developed to add any inherent function to the watch other than a new interpretation of displaying time. One of the reasons these watches are so sought after is the amount of time and effort that is put into developing the new mechanisms. 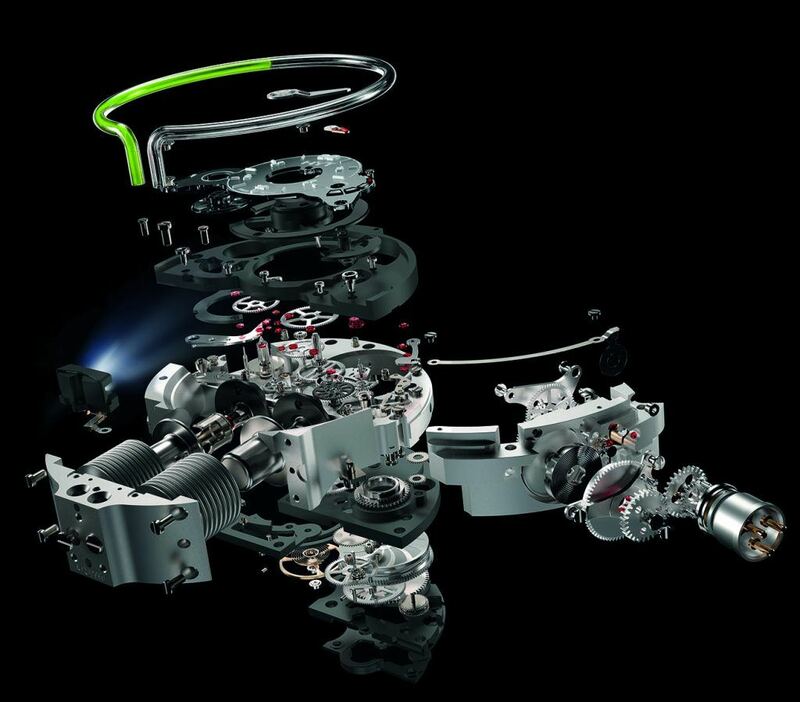 Most traditional mechanical watches use an off the shelf movement to power and display time. With unique time displays the challenge lies in developing new mechanisms and movements from scratch, thus requiring excessive amounts of fine tuning and prototyping. These self-appointed challenges can take years to develop and fine-tune, thus requiring a significant budget to research and prototype. 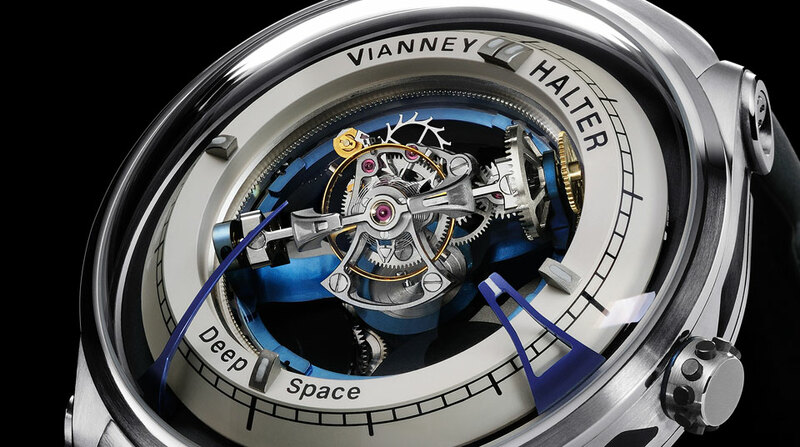 When the brand is ready to launch their new project piece, they need to recoup all the R&D costs which can make up nearly 90% of the watches final costs. These type of watches are also produced in minimal quantities (10-100 pieces) meaning that manufacturing costs are much higher compared to mass-produced items. This combination leads to very rare and sought after pieces that are astronomically priced. 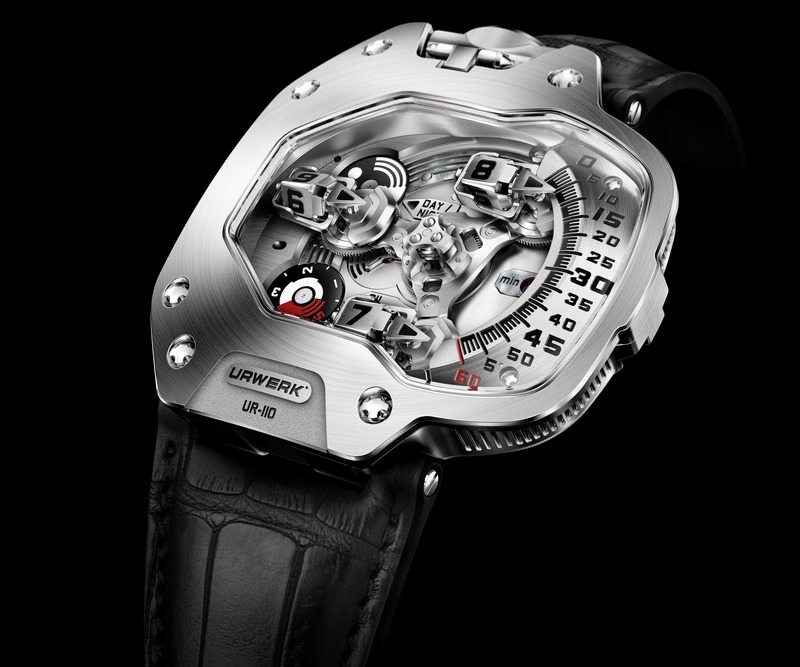 Some of the leaders in this niche of watchmaking are Urwerk and MB&F whose watches range from $50,000 to $250,000 USD. 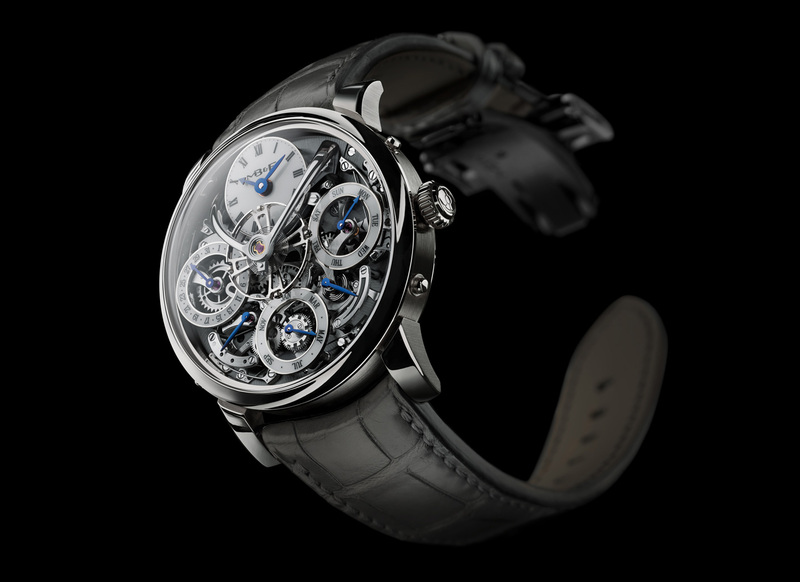 Here at Watches.com, we are huge fans of unique time displays aimed for the masses, and hope one day to see more complicated pieces like these at far more attainable prices. © 2019 The Minutes Blog by Watches.com.